I think all stampers can agree that we can never have too many floral sets! I put together this new collection based on a bouquet I gathered from my own yard to freshen up my bedside table. The sketched style of the main bouquet image can be used in so many ways, making this set extra versatile! You can add bold pops of color to the outline image with the included solid stamps, use the solid stamps alone with the coordinating die-cut, or even use the outline alone and apply your coloring skills! 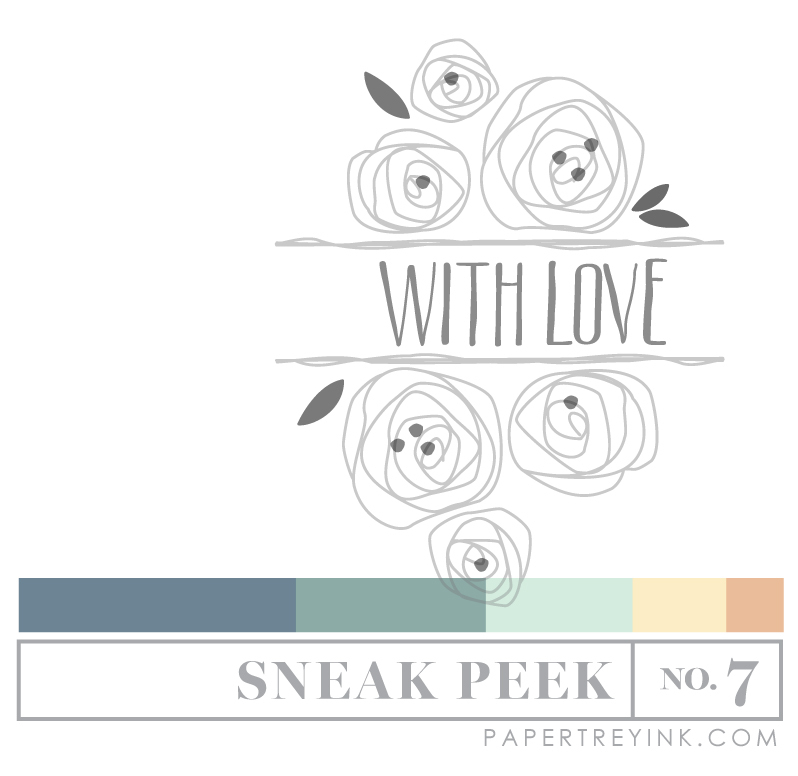 Maile Belles has put together a love themed Splits set for you this month and it's gorgeous! I can just picture this one with watercolor resist! You can use the included sentiment with the frame, but just like the other Splits sets, you can mix and match as well to get lots of use out of this one frame! Maile has also designed a beautiful swan set that really displays her artistry skills. The swans are elegant yet modern because of the style they are drawn in. There are many bits and pieces included to accessorize these graceful birds and add pops of color. The included sentiments make this theme easy to apply to many different occasions too. Yay! Another Splits! 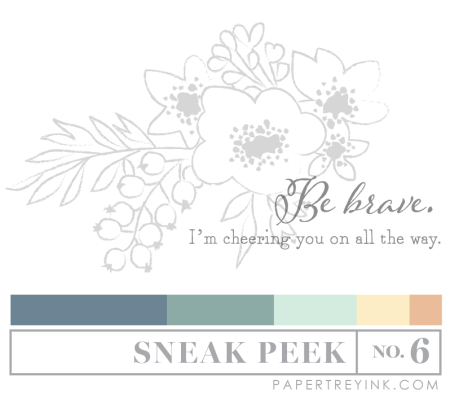 And the florals and Be Brave sentiment are a sure winner. Can’t wait to see the DT projects. Wow, I really like all three of these sets! They look versatile, feminine,and are pretty. Be brave! Lots to love this morning. 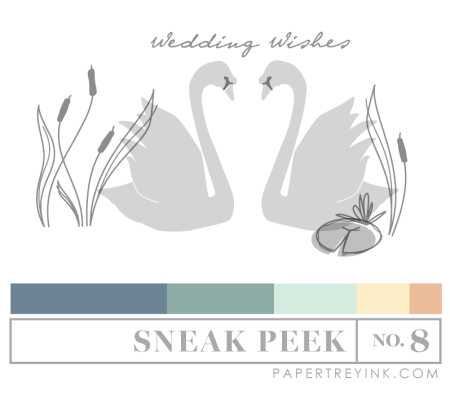 Oh my, love, love, love the swans designed by Maile. Also the flora’s especially the sentiment in the Be Brave set, can be so useful. Can’t wait to see he sample cards. This is the best peek, yet! I can’t wait to see the DT’s examples. I love the look of all 3 sneaks today – can’t wait to see what else is coming! I love florals. They fit so many different occasions. Oooh I love the be brave sentiment….beautiful floral background and such an uplifting thought! Really like the splits and being able to insert different greetings. More value for the money! Sweet new flowers and sentiment – beautiful swans! Another wonderful day of sneek peeks! 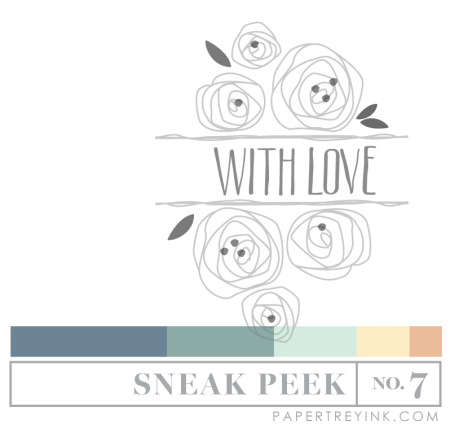 I’m loving what I see in today’s peek…can hardly wait to see the complete reveal! Be still my heart… Maile your swans that face each other are wonderful. Planning my cards now! So excited to see more! Love the new floral bouquet. Looks like another great release.